Do you want to write a mystery but don’t have a clue where to start? Or maybe you’ve begun a story but are stuck on the plot? 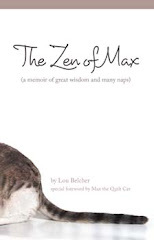 Perhaps you’re already writing a series, and you need tips on how to keep track of your material? 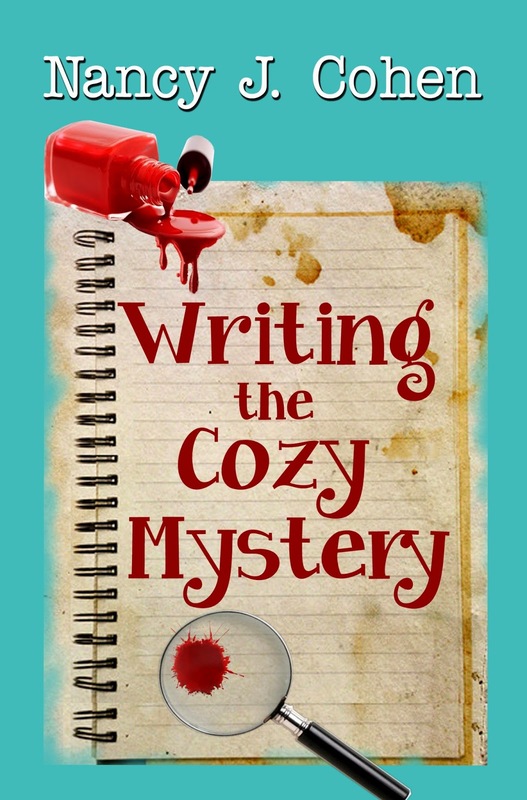 Writing the Cozy Mystery by Nancy J. Cohen is an informative guide on how to write a traditional whodunit.